Pier Hotel Rhyl has an excellent team to ensure that your stay will be above and beyond your expectations. The Directors Wayne Whitehouse and Richard Hill took over the Pier Hotel Rhyl in June 2003, when Wayne who for 12 years worked as a Senior Flight Crew Supervisor / In-flight Retail Trainer for air 2000 / First Choice airways decided London life was enough and encouraged Richard that life opposite the beach in North Wales had its benefits. 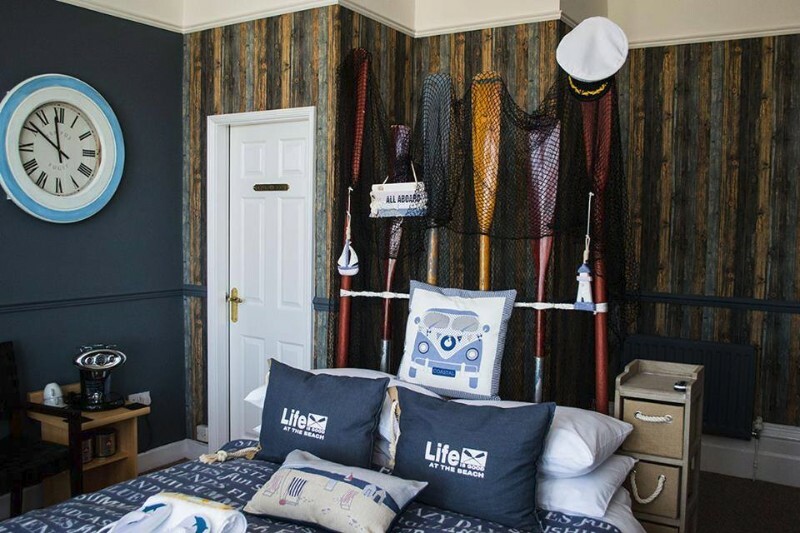 Richard a Secondary School Teacher decided that hotel life wasn’t for him and has now returned to London to teach, Richard still remains a Director and still loves Rhyl’s fresh air and beaches where you will find him in the holidays. The 1875 Victorian building is well looked after and Kitty the best housekeeper in the land keeps the hotel to a very high standard, you only need to read their guest reviews to put your mind at rest. 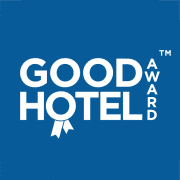 Pier Hotel Rhyl have now been awarded our highly revered Good Hotel Award – Gold Seal for 2019. Our Gold Seal is the highest accolade bestowed by the Good Hotel Awards and is reserved to those achieving our award for three consecutive years or more. Hotels must maintain the same exceptional standards that gained them initial entry into our awards over a three year period. Truly making this achievement the marque of distinction. These premises have demonstrated exceptional levels of room quality, service and value when compared to industry benchmarks in their category and have now maintained this formidable standard for five consecutive years.